IT’S VALENTINE’S DAY, the annual celebration of love, affection and romance across the world. You’ve probably spotted cards, chocolates and flowers on special offer, as well as parody poems on social media as people look to mark the day – although not everyone is a fan. But what about you? Will you be partaking in the unofficial holiday, or are you one of those who prefers to treat it like any other day. 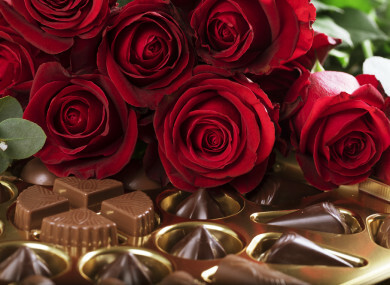 We’re asking: Do you plan on celebrating St Valentine’s Day? Email “Poll: Are you going to celebrate St Valentine's Day?”. Feedback on “Poll: Are you going to celebrate St Valentine's Day?”.